Love Chocolate? Then These Destinations are for You! If the thought of a day without chocolate fills you with dread, then working your vacation itinerary around a tasting, class or factory tour will be just the ticket. Whether you fancy milk chocolate or 90% cacao, here is a selection of destinations that are contenders for the epithet of chocolate heaven. 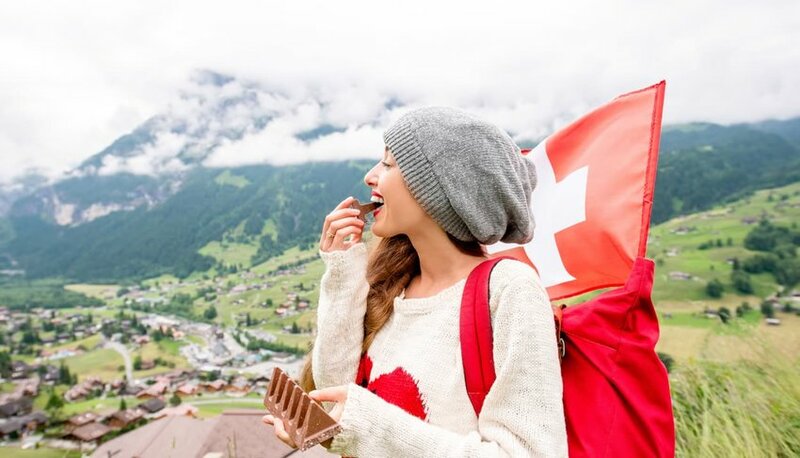 Switzerland is famous for its chocolate. Its lush Alpine pastures are perfect for rearing the dairy cows responsible for the rich creamy milk used in its production. The ultimate visitor attraction for chocolate-lovers begins in the city of Montreux. A vintage train comprised of century-old “Belle Époche” Pullman carriages offers the chance to travel in style, though the train’s modern panoramic coaches provide a better view of the dramatic scenery of the Bernese Oberland beyond the glass. The train stops in Gruyeres (where the famous cheese is made), before arriving in Broc. Alight to tour the Cailler-Nestle factory and taste its chocolate before reboarding the train to return to Montreux. If a train ride isn't sufficient, how about a stay on a cocoa plantation? The Caribbean’s not all about palm-fringed beaches lapped by warm gentle waves. Head for the hills and you'll find Hotel Chocolat's exquisite boutique hotel Boucan in a lofty location amid the rainforest and cocoa groves of the Rabot Estate, St Lucia's oldest plantation. Stroll along walking paths lined with cocoa bushes and unwind in the spa with a Cocoa Juvenate spa treatment. When it's time for dinner, take your pick from the cocoa cuisine menu which showcases inventive ways of incorporating this magic ingredient into a surprising range of dishes. The Mexicans know a thing or two when it comes to chocolate. Wander down to the Tlacolula market near the southern city of Oaxaca to try tejate. 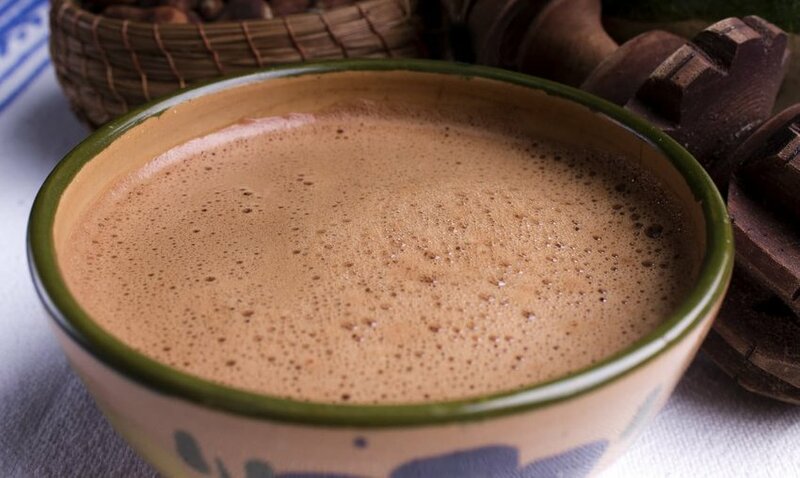 Toasted maize and fermented cacao beans form the base of this pre-Hispanic drink popular with the Zapotecs. To achieve the frothy head, tejate makers pour the liquid from a great height into clay bowls ready for drinking. Chocolate also forms the basis of some of Oaxaca's famous moles. The mole paste adds a smoky and rich flavor to the local cuisine. Buy it or try it at the stalls of the Mercado Benito Juárez or Mercado 20 de Noviembre. The cathedral of this grand city is Germany's most visited attraction, but ditch it in favor of the excellent Imhoff-Schokoladenmuseum. The museum was the brainchild of the late Hans Imhoff, a chocolate maker who dreamed of creating a space dedicated to the memorabilia he’d acquired about his favorite food. 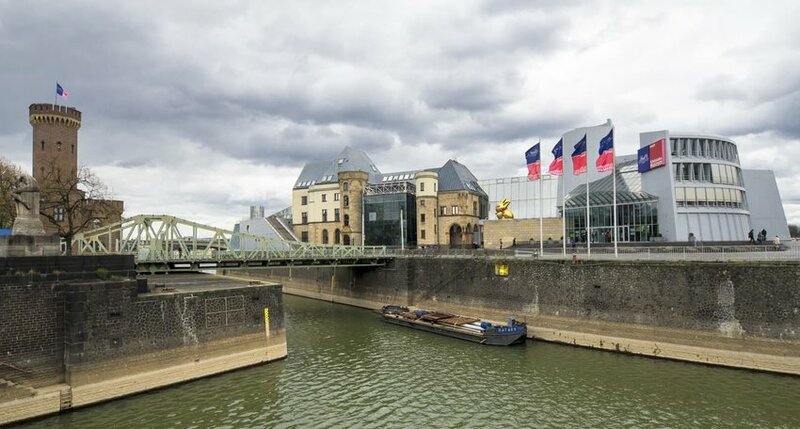 That dream became a reality when in 1992 his wife found the perfect location to house his collection: the old central customs office in the Rheinau harbor. The museum opened a year later and is now one of the city's most popular landmarks. Learn about the history and manufacture of chocolate and then taste liquid heaven at a three-meter-high chocolate fountain. The Stollwerck products available in the museum shop come from eight different production plants located in Germany, Belgium, and Switzerland. 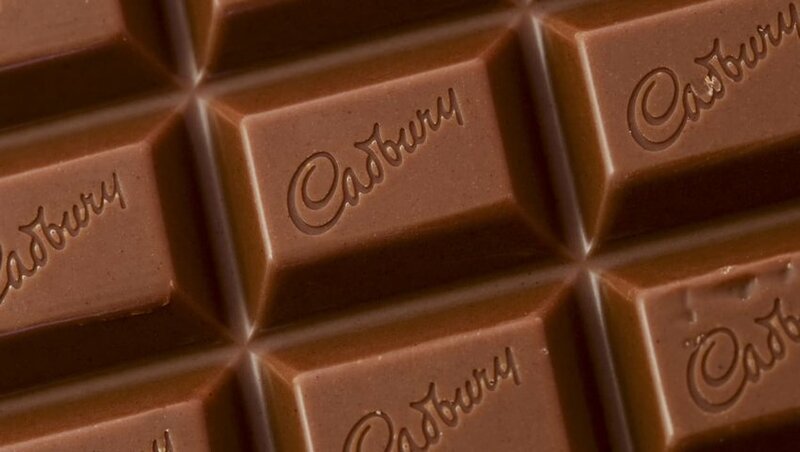 British chocoholics will know that Ghana is known for its cacao - many of the cocoa beans used by top firm Cadburys originate in the West African nation. Travelers can take a tour which calls in at the Cocoa Research Institute, an experimental laboratory that focuses on pest and disease eradication. 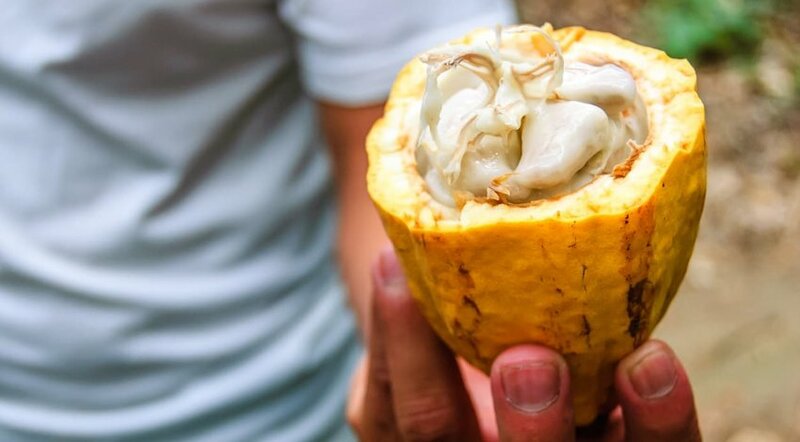 There are plenty of cacao specimens to observe at the Aburi Botanical Gardens. Tours usually finish at the Tetteh Quarshie farm in Mampong, where cocoa production in Ghana began back in 1878. Back in the UK, find out where the cocoa ends up with a tour of Cadbury World at Bournville, in Birmingham's southern suburbs. Take a cookery class at the Antigua branch of ChocoMuseo and learn not only about the stages of production from pod to plate, but also have a go at making your own chocolate. Participants are encouraged to join in at each stage. Pounding the beans into a smooth paste in the traditional pestle and mortar is hard work. Creating your own box of chocolates to take home is a lot of fun, however, and more than makes up for the ache in your arms.